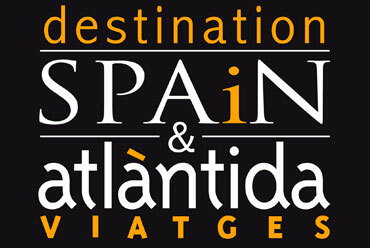 Destination Spain is the latest, most recent addition to In Truth´s portfolio! Spanish DMC based in Barcelona operating all over Spain and Portugal. It is part of Atlántida Viatges group, a well-known Luxury Travel agency, member of Virtuoso and a reference point in Spain’s Luxury Travel.